Music has been a part of my life as long as I can remember. I’ve been told that I sang before I started to speak. I first started to play violin — which I still do — but different music styles have always interested me. In high school I fell in love with jazz and singing eventually became my number one thing. 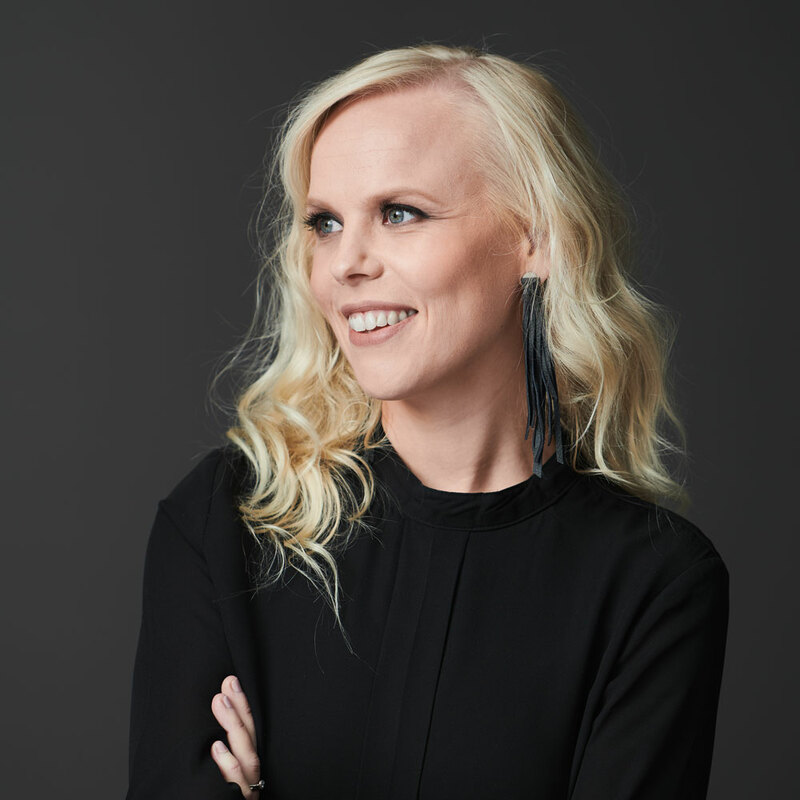 Music has taken me on many adventures and places from my hometown Korpilahti to Helsinki where I received a master’s degree in music at Sibelius Academy, focusing on jazz and folk music. My first composition was a tragic song about a snake hit by a car, made with my cousin at the age of five. Since then I have composed music to my albums but also to the many groups I work with. My latest album Piirrä minut was released in 2017. So far my career has been a bubbly mix of all kinds of performances with my own bands as well as a soloist for orchestras and tv-productions. I’m eagerly looking forward to the upcoming adventures with Rajaton, the most amazing vocal group in Finland. I’m such a lucky girl!